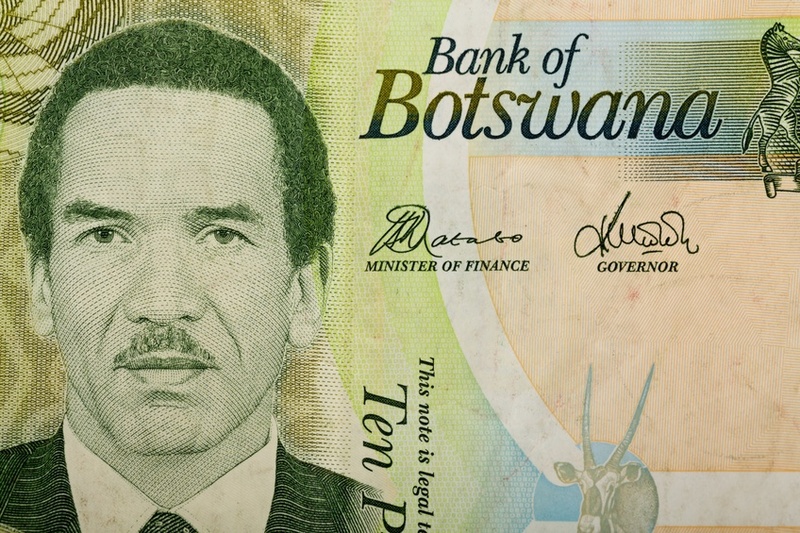 This week we’ll take a look at one of the newer currencies on the market – the Botswana pula. Introduced after the country’s independence, it backs what is one of Africa’s most stable economies. The history of the Botswana pula is not a long story. While the country became independent in 1966, the pula didn’t come into play until 1976 – before then the South African rand was used. 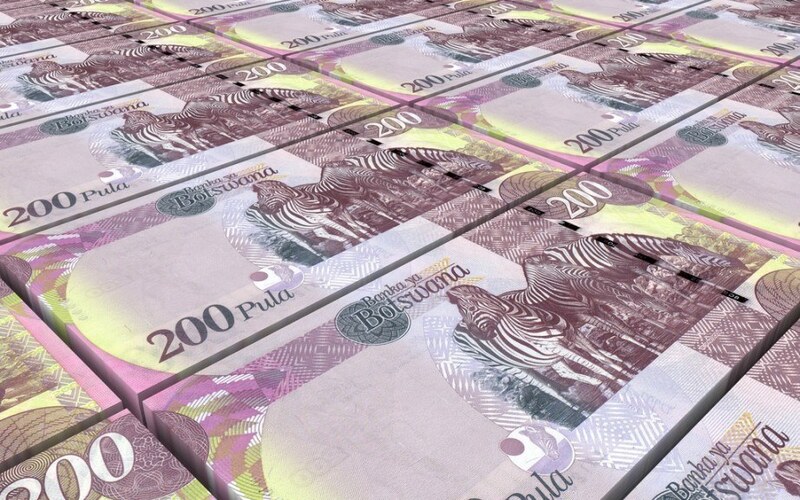 While there was a slight devaluation in 2005 the pula has remained relatively consistent and is one of the strongest currencies on the continent. Pula is a Setswana word that is translated as rain. As rain is a precious commodity in the Kalahari Desert, it has reverence and importance amongst the people (the blue on the country’s flag also represents this). Thebe (the subunit) is translated as defense. The newest series of coins was introduced in 2013. Each of the coins feature various animals that inhabit Botswana. The newest series of banknotes was introduced in 2009, with the 200-pula denomination making its first appearance. 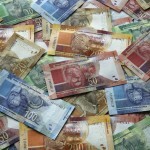 The BWP is one of the strongest and most stable currencies in Africa. Despite this, it has fallen over recent years relative to the USD. 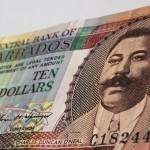 In 2007, it sat at about 6 BWP to 1 USD, whereas now it currently rests around 11 to 1. Botswana is undoubtedly one of Africa’s economic success stories. The country saw the best sustained growth in the world between 1966 and 1999. While the 2000’s were somewhat muted in comparison, the economy has since recovered and is once again growing while also holding ample foreign exchange reserves. Besides international investment and a prudent financial policy, the major backbone of the economy is diamond mining. Botswana is the world’s second largest diamond producer, with companies like De Beers investing significant amounts of money and resources into their operations in Botswana. In addition, agriculture remains highly important for the economy and the daily life of many of its residents. With a relatively successful and stable economy and a positive outlook on the future, Botswana looks set to continue on a positive path. Whether you need to buy Botswana pula or any of over 160 different other currencies, we’ve got you covered at your nearest Continental branch! 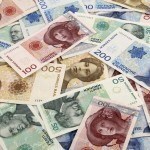 You can also order a large selection of currencies online for pickup or delivery with FXtoGO! And don’t forget to track the exchange rate of your favourite currency with Rate Watch. For a broader understanding of the history and culture of Botswana check out our Country of the Week profile. For information about traveling to Botswana then be sure to follow our Travel Guide.